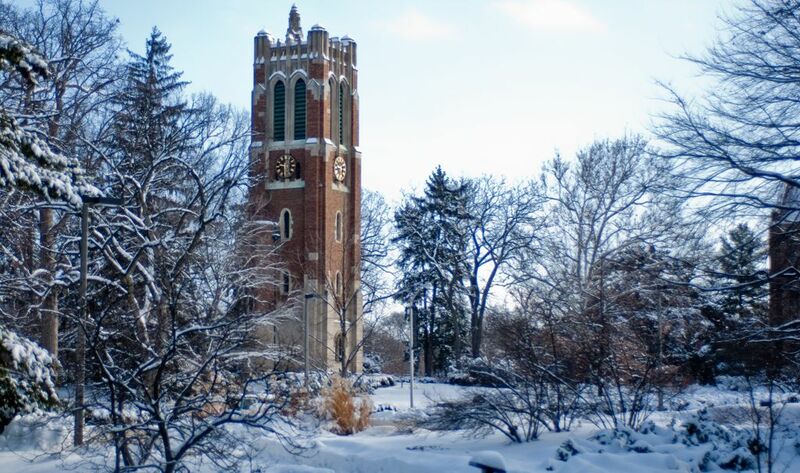 Michigan State University is a public university located in East Lansing, MI. 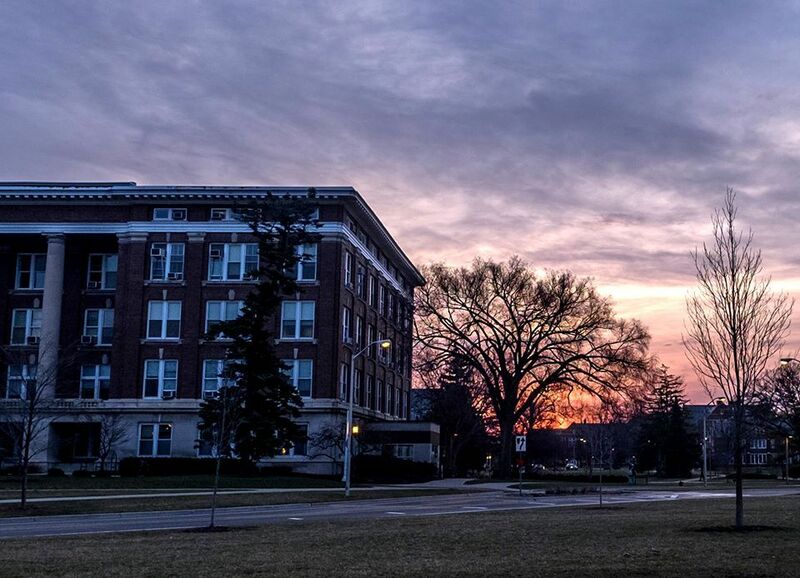 Founded in 1855, and Michigan State University is the nation’s pioneer land-grant university. Michigan State University pioneered the studies of packaging, hospitality business, and supply chain management and communication sciences. Michigan State University has 17 subsidiary colleges (Agriculture and Natural Resources, Arts and Letters, Communication Arts and Sciences, Education, Eli Board College of Business and Eli Board Graduate School of Management, Engineering, Graduate School, Honors College, Human Medicine, International Studies and Programs, James Madisan College, Law, Lyman Briggs College, Music, Natural Science, Nursing, Osteopathic Medicine, Residential College in the Arts and Humanities, Social Science, Undergraduate Education and Veterinary Medicine) offering more than 200 programs of undergraduate, graduate and pre professional study. 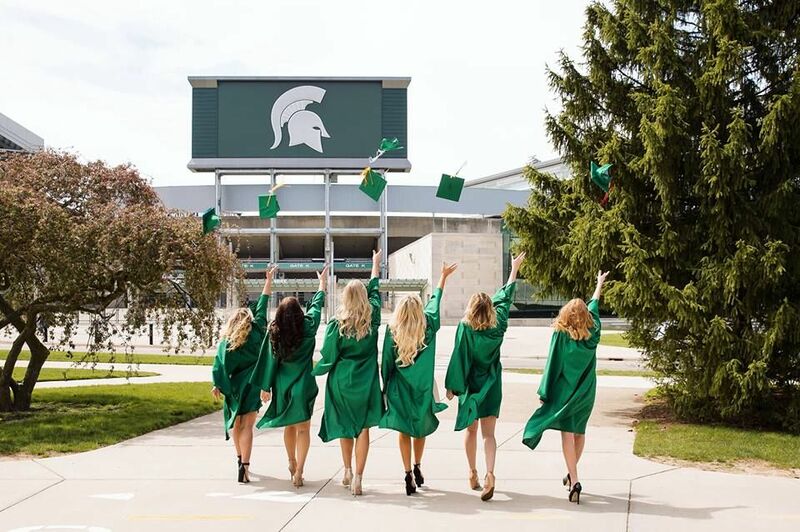 Michigan State University is home to more than 44,000 students brought together by an exceptional faculty, a vast array of world-class facilities and resources. The students become part of a powerful network of vibrant campus communities and initiatives including nationally recognized residential college, undergraduate research, and service learning opportunities as well as more than 600 student organizations. It is challenging for many families to pay educational costs from current income or savings. The first step for financial assistance is to submit the Free Application for Federal Student Aid (FAFSA). FAFSA evaluates eligibility for need-based aid, including federal loans, and gives students access to need-based grants, scholarships, loans and work –study. International Students are not eligible to receive financial aid through FAFSA; however, the Office of Financial Aid does provide suggestions for international students seeking financial resources. 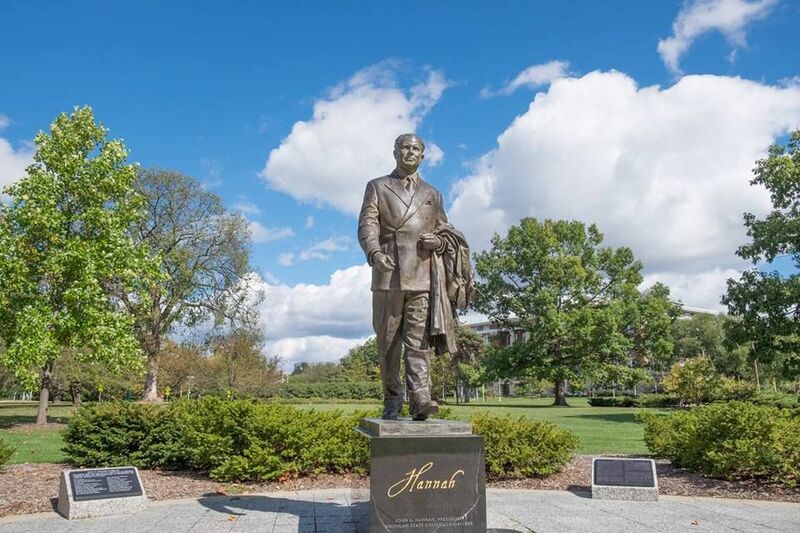 Michigan State University’s campus is home to a vibrant and diverse community of undergraduate and graduate students, as well renowned scholars and scientists from around the globe. It’s a hub for international programs, centers, and events and worldwide partnerships. MSU runs a small campus at Dubai United Arab Emirates and offers master's program in human resources, labor relationsPublic Health. The Master of Arts degree in Education is designed for experienced educators who are interested in enhancing their professional practice through online study of advanced professional knowledge related to teaching, learning, and leadership in K12 schools. Through elective sequences of learning opportunities, students will develop one or two concentrations that focus on selected areas such as special education, technology and learning, school leadership, literacy education, and science and mathematics education. The Department of Accounting and Information Systems provides a Bachelor of Arts degree with a major in accounting. The program provides an excellent foundation in accounting. Students, who complete the program along with the offered government and notforprofit accounting course, meet the State of Michigan educational requirements to sit for the Certified Public Accountant (CPA) exam in Michigan. Official high school transcripts, Marksheets and Certificates, TOEFL-IBT-79, PBT-550/IELTS-6.5/MELAB-80 for nonnative English speakers. The Department of Accounting and Information Systems provides a Bachelor of Arts degree with a major in accounting. The program provides an excellent foundation in accounting. Students, who complete the program along with the offered government and not-for-profit accounting course, meet the State of Michigan educational requirements to sit for the Certified Public Accountant (CPA) exam in Michigan. The undergraduate advertising program prepares students for careers in advertising, public relations, and a variety of related fields. Graduates find employment in advertising and public relations agencies, media companies, consumer goods companies, businesses involved in electronic commerce, internet communications, sales promotion, event planning, promotional products, direct marketing, and other industries. Businesses, nonprofit institutions, and most government offices can use the skills and knowledge instilled in graduates of the program. Anthropology views the world of humanity's many cultures as a natural laboratory in which a multitude of varied historical adaptations have developed and are continuing to evolve, the study of which can help in the understanding of human behavior and the course of history. The annual cost of living at Michigan State University is $11,300 approx.